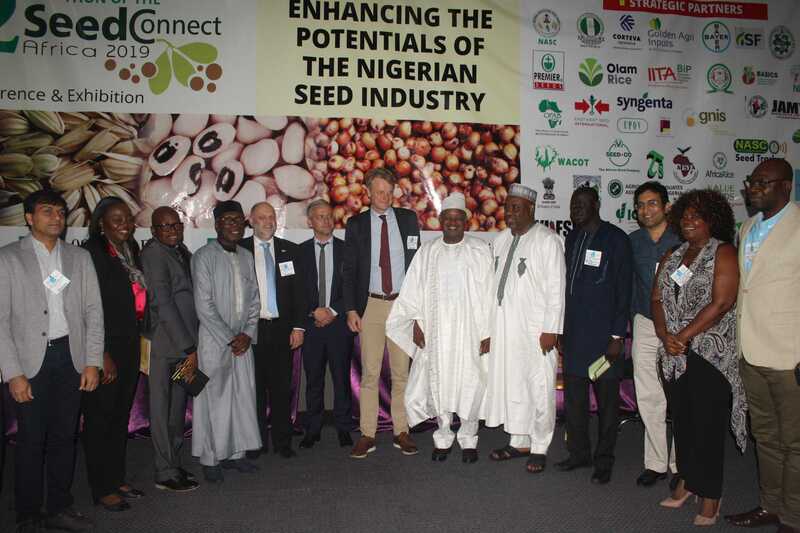 Ido Verhagen is the executive director of the Access to Seeds Index. Since its start in 2013, the Index has grown out to a unique resource for information on how the seed industry is supporting smallholder farmer productivity, one of the main targets on the United Nations Sustainable Development Goals Agenda. The 2019 Index includes an evaluation of 60 seed companies across 65 countries in Africa, Asia and Latin America. Prior to starting up the Access to Seeds Index, Ido worked as a sustainability advisor for Dutch multinationals like Philips, Heineken and KLM.